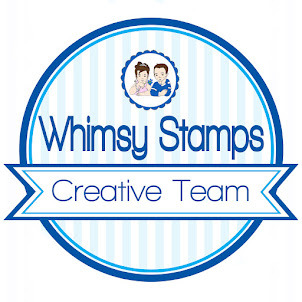 This week the Stampendous Design Team have been sharing their creations made with House-Mouse Design Christmas stamps. Today I have a card made with the Birdie Gifts stamp. 1. 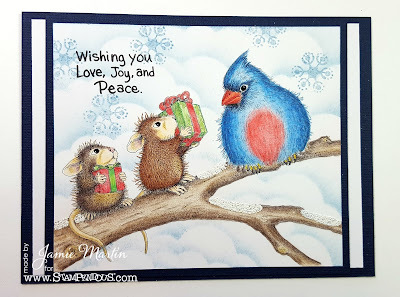 Stamp Birdie Gifts on a white cardstock panel with black ink and color with colored pencils. 2. Use the Picasso Tool to create clouds by sponging with blue ink. 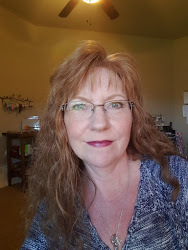 Click HERE for tips. 3. Randomly stamp snowflakes from the Skating Penguins Perfectly Clear Set with blue ink. 4. 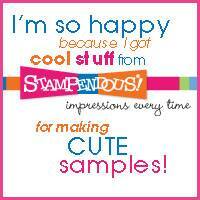 Stamp sentiment from the Merry Mice Perfectly Clear Set in the left corner with black ink. 5. Using the VersaMark Watermark Ink Pen, color the spots that you want snow. Sprinkle these areas with Sparkle Puff Embossing Powder and heat. 6. Layer the panel onto a larger blue panel, then white panel and glue to a blue card. Beautiful coloring on this sweet Christmas card, Jamie. 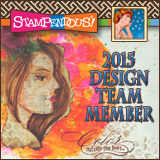 Wrap It Up With Stampendous and PaperMart!